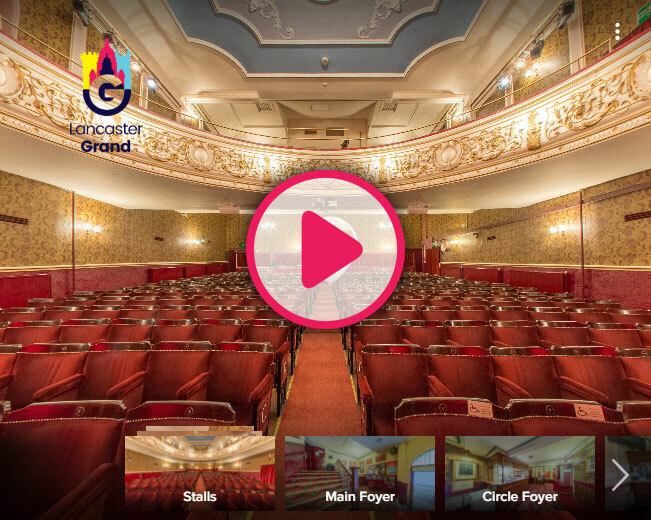 The Grand Theatre, under its many names, has been a major part of the social and cultural life of Lancaster since it opened in 1782. Today, as a result of a continual restoration drive, the theatre is in the best condition it has been since the rebuild in 1908 and now operates as one of the key north west venues for amateur drama, music and dance and professional touring companies. Lancaster Grand is very compact considering its 460 seat capacity. It has an extremely small foyer and bar and being 236 years old, it was not designed with disabled access in mind. 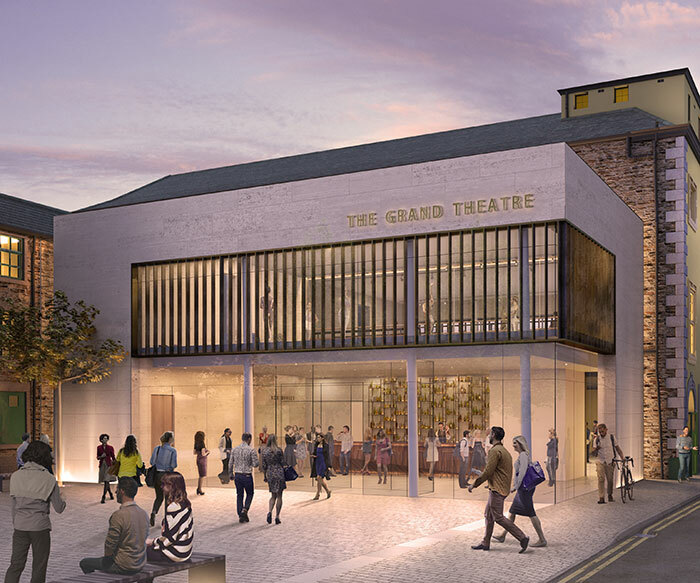 Following the decision by Lancaster City Council to redevelop the area around the theatre, it was decided that now was the time to build a new foyer to provide additional space. The original “glass box” ideas have been progressively developed and led to the current stunning design. The computer generated image shows what it will look like.